At the start of this week, HP announced a few additions to its business notebook line – the 13.3-inch ProBook 5330m, the 12.5-inch EliteBook 2560p and the 2760p convertible tablet. 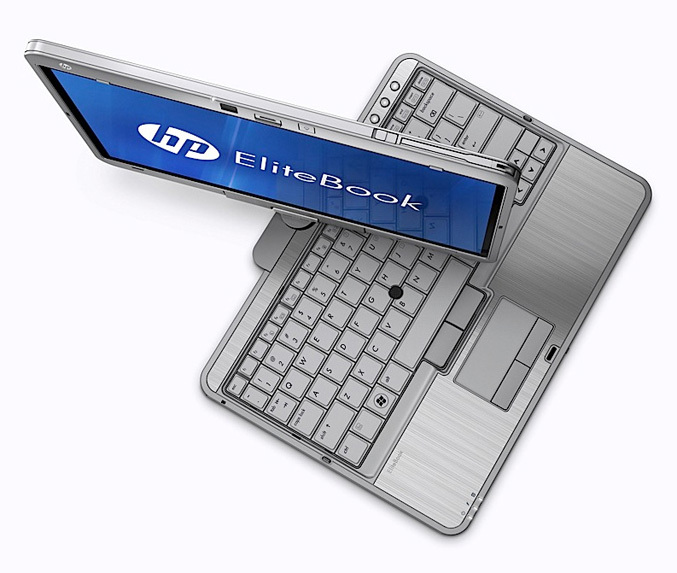 The 12.1-inch EliteBook 2760p convertible tablet, starts at $1,499 giving you the functionality of a conventional business notebook along with the flexibility of a writing tablet. 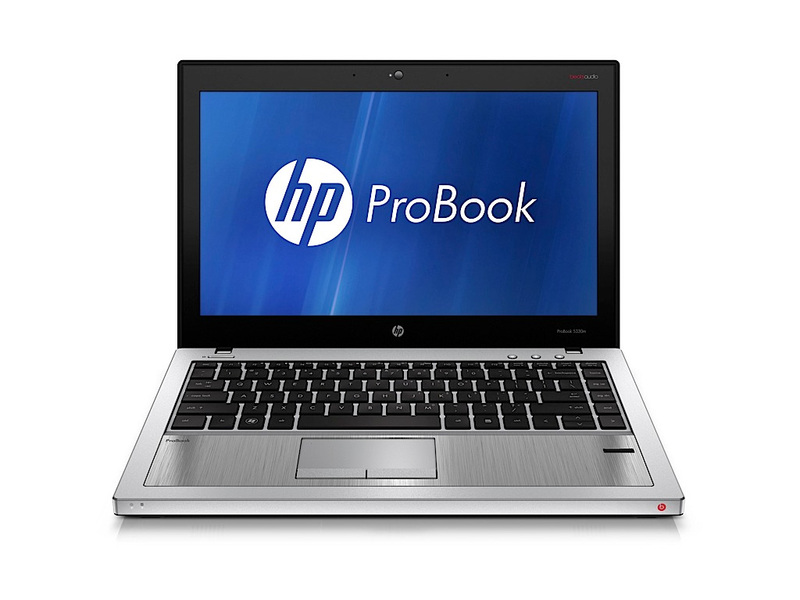 It boasts LED-backlit (1280 x 800), Core i5 or Core i7 processor, up to 16GB of RAM, Intel HD 3000 graphics, up to a 500GB hard drive or 160GB solid state drive, DVD writer promises 5.5 hours of battery life with the standard six-cell battery. 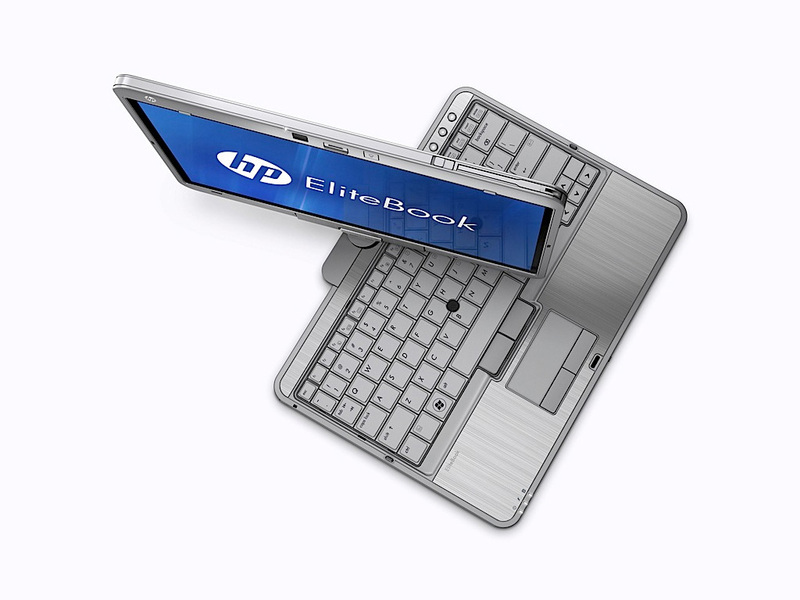 The EliteBook 2560p has similar specs to the 2760p, except that the has LED-backlit anti-glare screen with 1280 x 800, which can’t rotate and doesn’t support touch input. 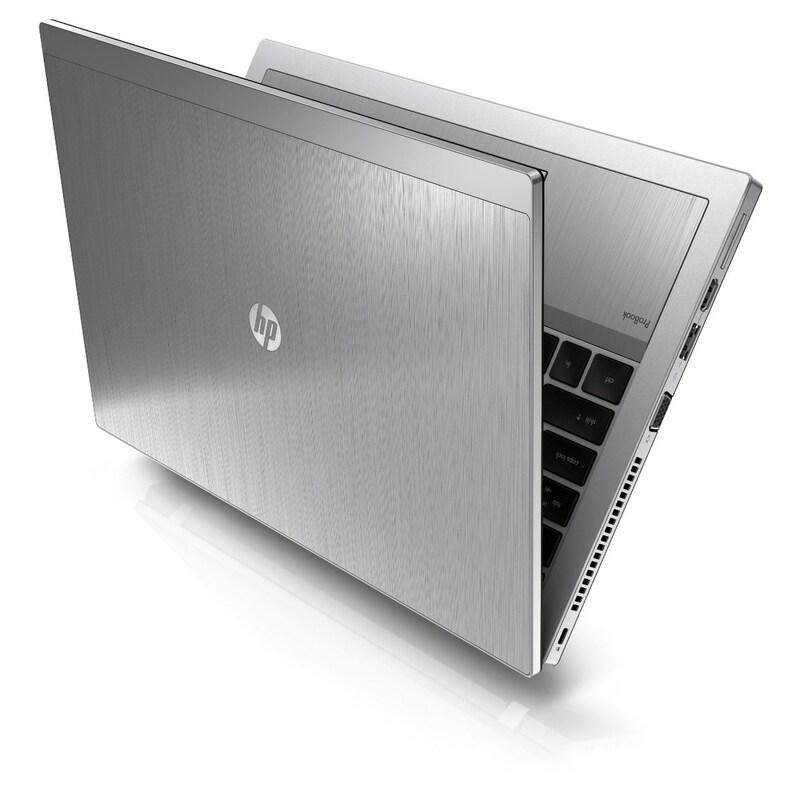 HP also claims that it’s the only laptop is the only in the industry with an integrated optical drive in this form factor. 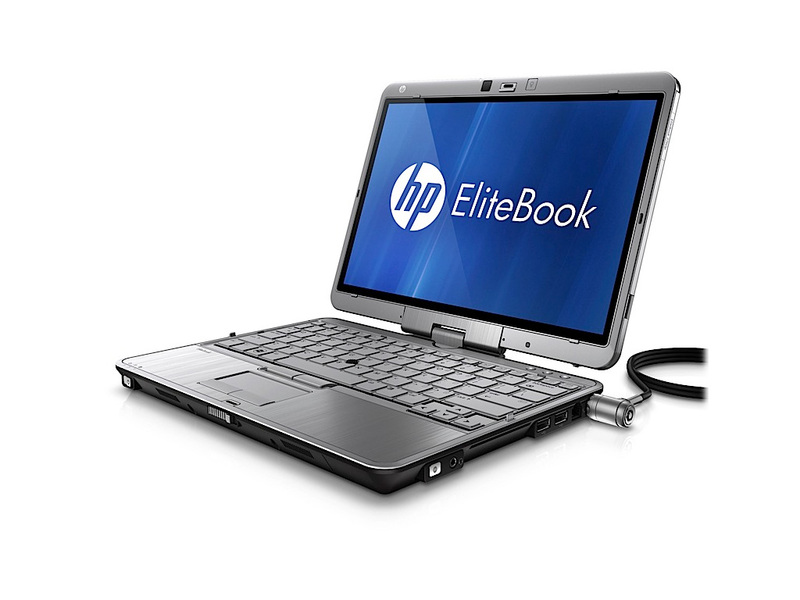 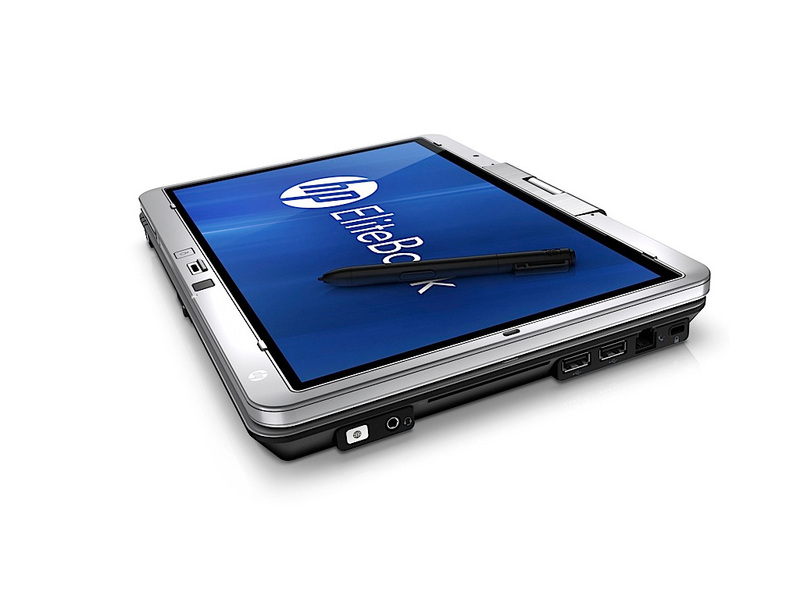 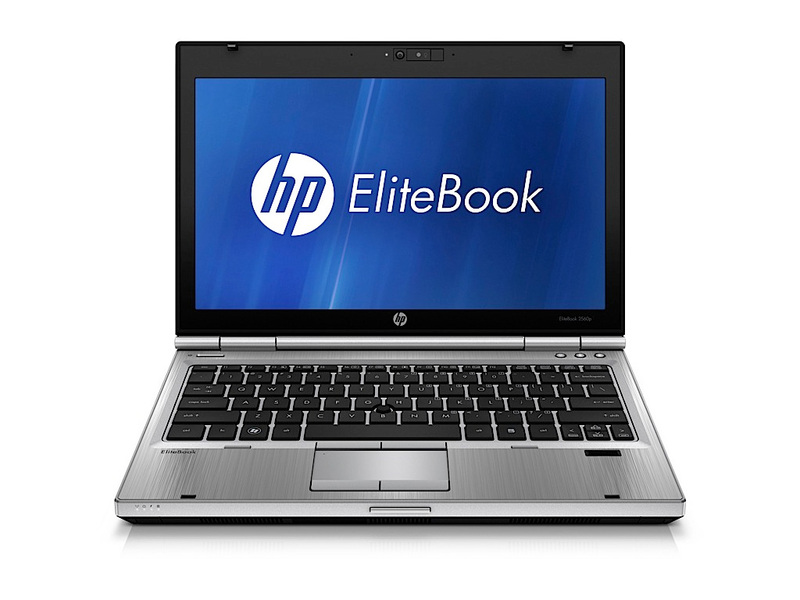 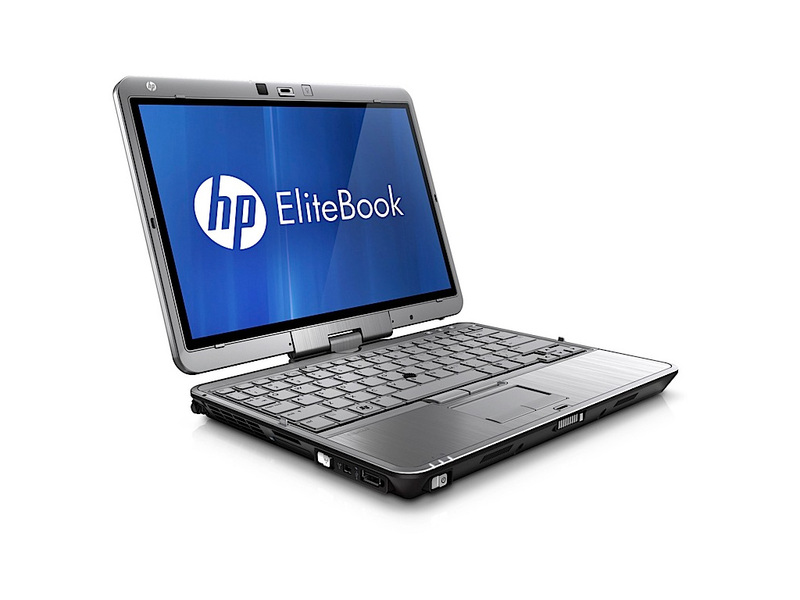 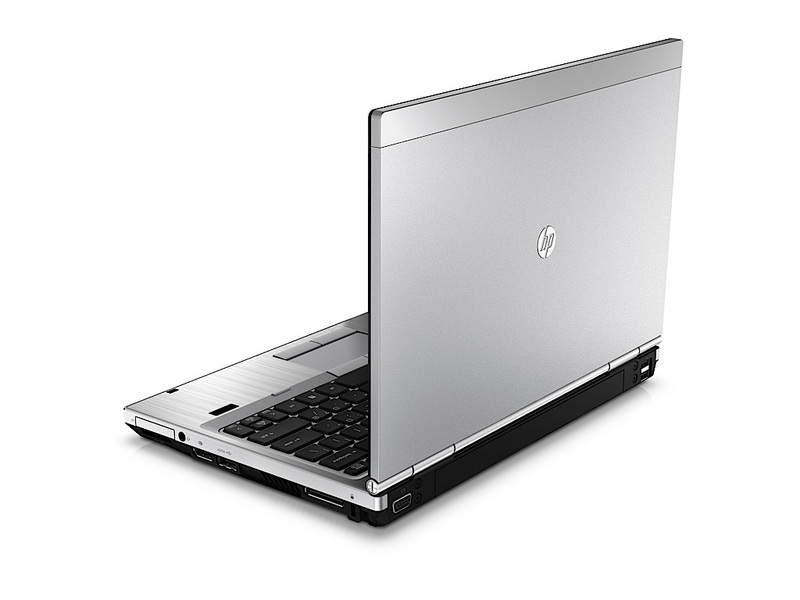 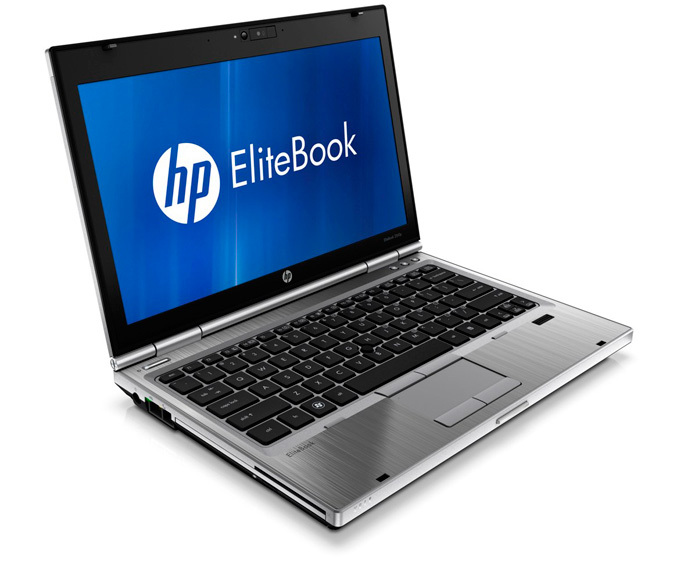 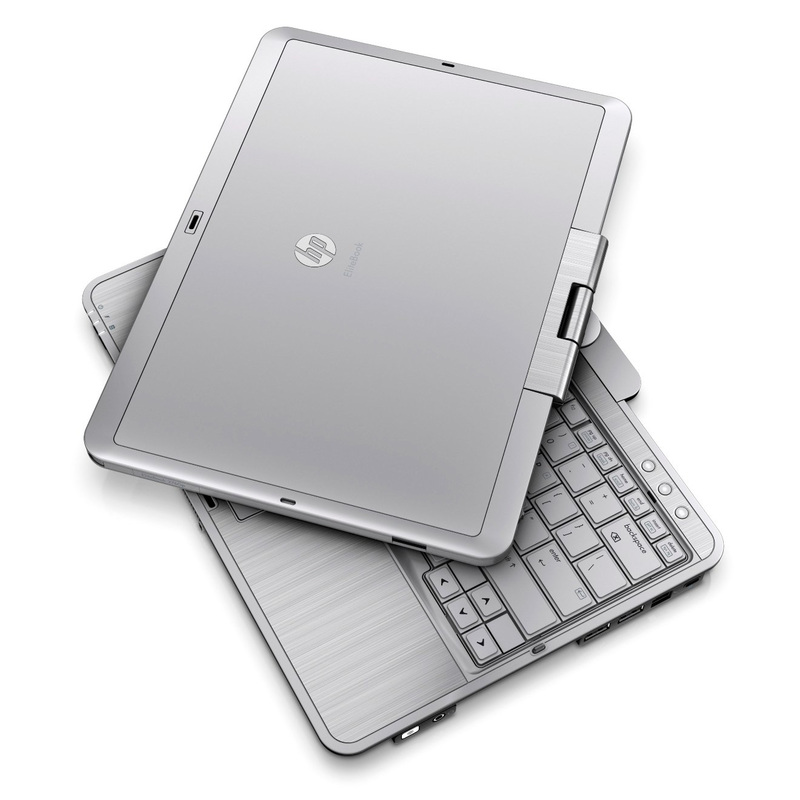 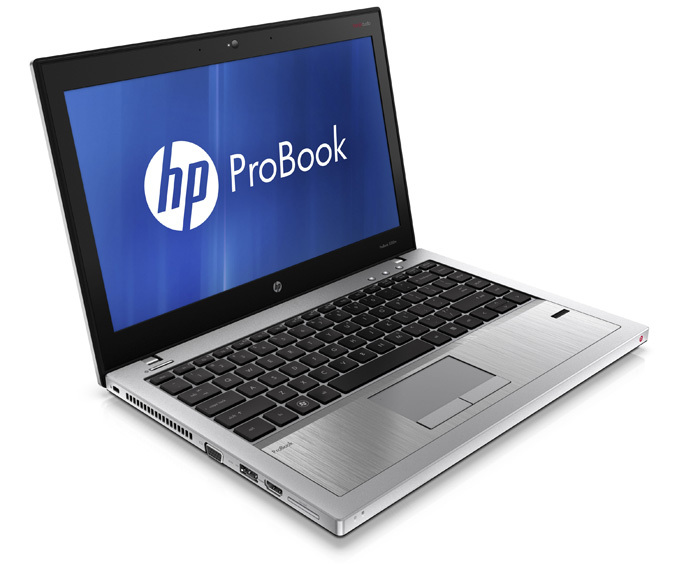 The HP EliteBook 2560p is expected to be available on May 23.